Lotis is known for its effortless design and high functionality. Asy lotis has all the features of a normal Lotis family member but has one additional benefit: assymmetry. The light shines down at an angle of 28°, which creates an attractive wash effect on the wall. Available in different sizes, colours and variants (directional or non-directional). Asy lotis completes the full range of the Lotis family and blends perfectly with the other members of the family in the same space. 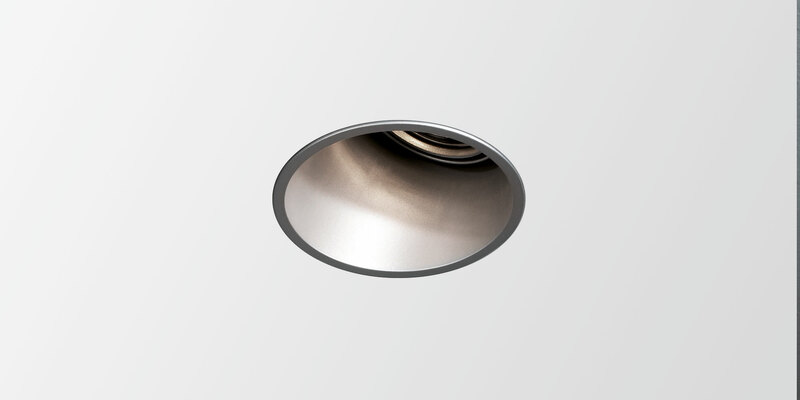 Asy lotis 48 is the smallest member of the family noted for its deeply recessed lighting souce in the charasteristic cone.